For fleets seeking to cut costs on passenger fleet vehicles, the solution may be in the palm of your hand. 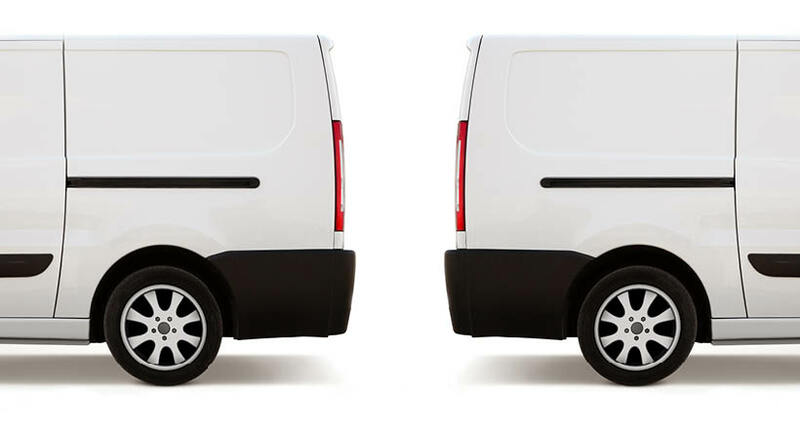 Here’s the deal: The cost to own and operate fleet vehicles can be incredibly expensive for any business. According to recent surveys, businesses spend an average of $860+ on total maintenance per passenger vehicle every year. 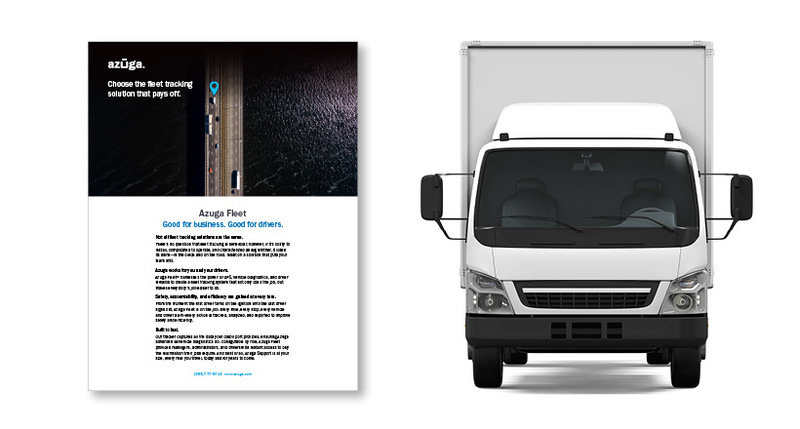 As an added benefit to the Azuga Maintenance module, which alerts businesses about service demands before issues arise, Azuga just launched the Azuga Deals add-on, which automatically pulls local coupons related to the parts and preventative services needed per vehicle. This new functionality can, according to the company, help businesses save $100+ every year per vehicle on parts, services and repairs – an added bonus to the hundreds of dollars already being saved by performing preventative maintenance to avoid unscheduled downtime caused by parts failures. 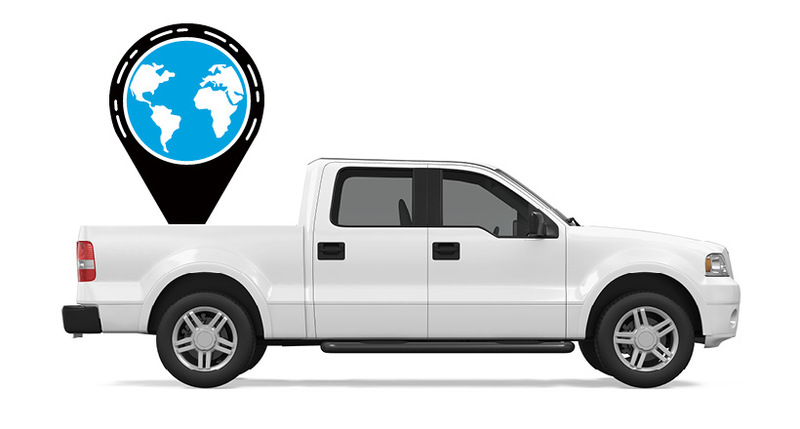 STEP 1: Set up Azuga Maintenance, including vehicle information, service types with time or mileage intervals, and reminder settings. STEP 2: As your operation runs, you receive reminder alert emails for upcoming services based on the intervals you set. These reminders will include coupons related to that service type that are mined from auto service and parts businesses near you. STEP 3: Get the coupon to your drivers and make sure they take care of the service needed on schedule. Update service history in Azuga Fleet.